In January of 2015 Asia Law Portal published the inaugural annual: 30 people to watch in the business of law in Asia in 2015 and in 2016 published: 30 people to watch in the business of law in Asia in 2016. In 2017: 30 people to watch in the business of law in Asia in 2017. In 2018: 30 People to Watch in the Business of Law in Asia in 2018. The Straits Times reported on our 2018 edition in an article entitled: 5 from Singapore on Asia power list in business of law. 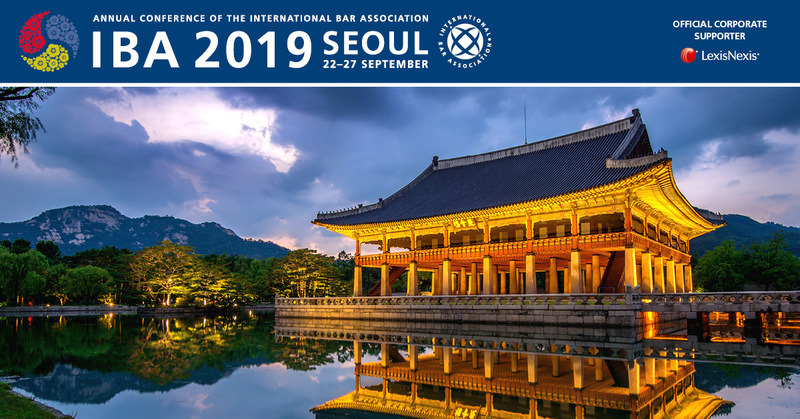 As 2019 approaches, Asia Law Portal is welcoming nominations for people to watch in the business of law in Asia in 2019. 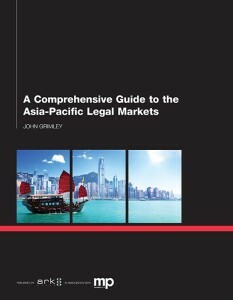 Asia Law Portal will publish the 2019 list in early January. With this in mind, Asia Law Portal inaugurated in 2015 an annual tradition of seeking to highlight those who are integral to shaping the business of law in Asia. The 2015/2016/2017/2018 lists will be incorporated by reference into the 2019 – so all new nominees please. With these criteria in mind, please send nominations via the form below no later than Friday, December 21. Please include names of nominees, a link to their professional profile (e.g. LinkedIn, website or blog) and any relevant information on why you believe they should be included in the 2019 list. Thank you in advance for nominations and thank you also for your readership.